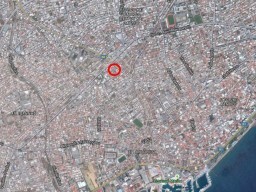 The land is located in the sought after area of Limassol. 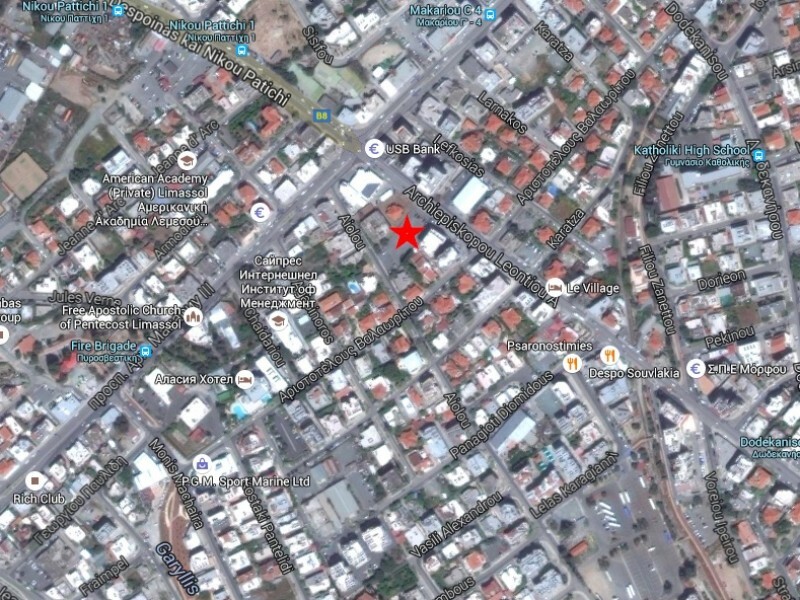 The plot area is 1626 square meters. Beside a large number of shops and offices. 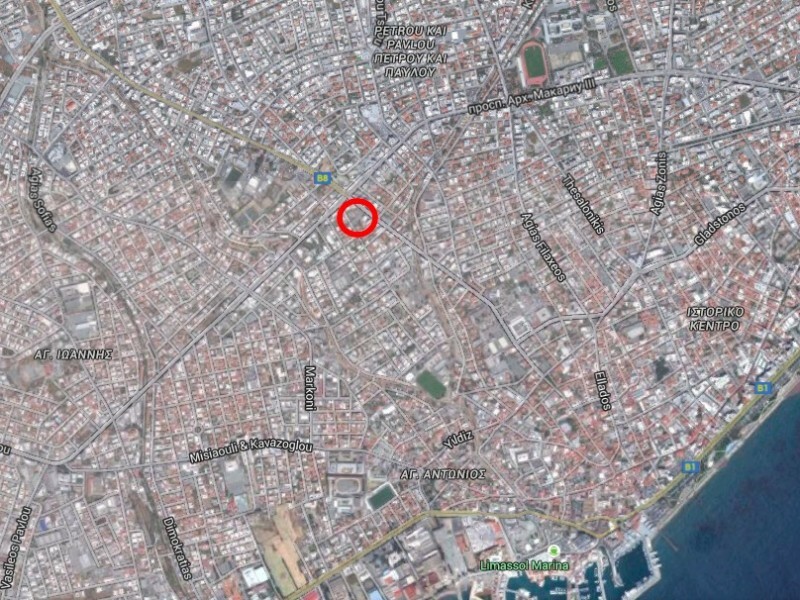 Convenient to the main motorways of the island. In walking distance of all the necessary infrastructure. Distance from the sea 1600 meters.